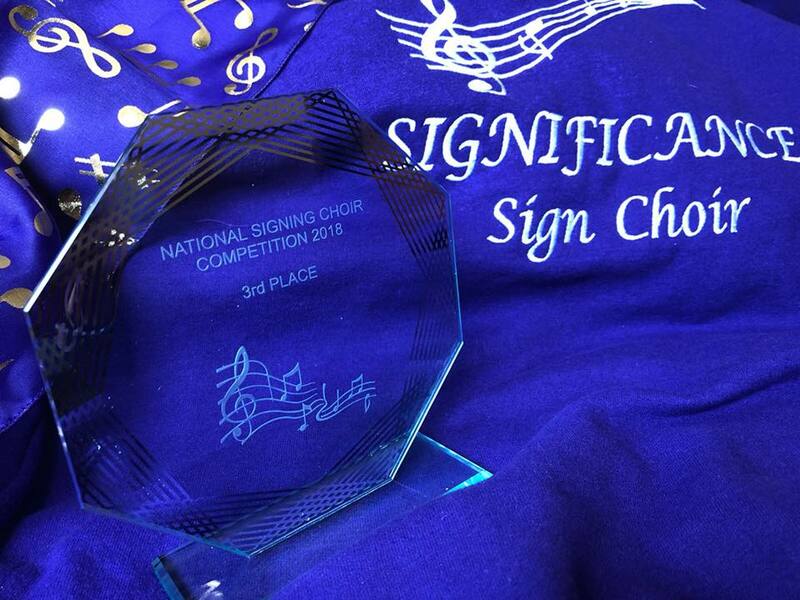 Congratulations to Significance Sign Choir! 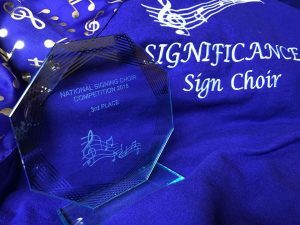 Huge congratulations to Significance Sign Choir who came 3rd Place in the second National Signing Choir competition 2018 that took place on Saturday 19th May 2018 at Medway Park in Gillingham, Kent. 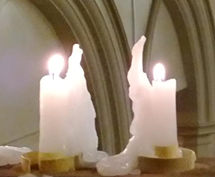 Wondering what a sign choir actually involves? 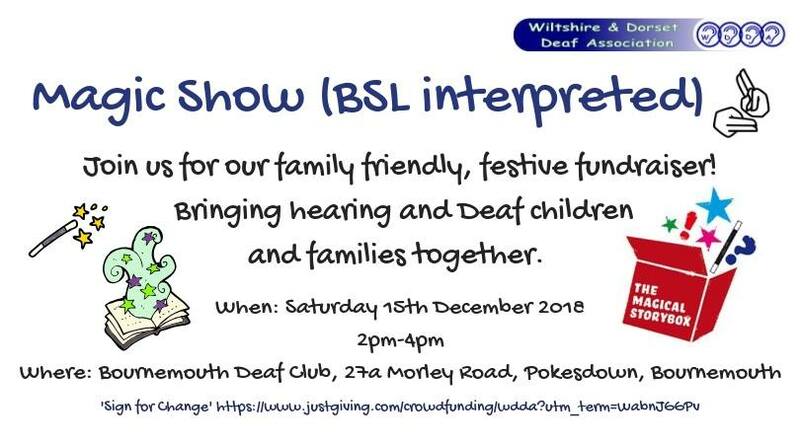 They are choirs that perform like any other choir but rather than sing with their voices, they sing with their hands in British Sign Language, while telling a visual story behind the song they are “Singing”. Singers express the song through the pitch, tone and emotion of their voices, Signing Song performers do the same with their hands, body and facial expressions, it is a visual spectacular for the senses. 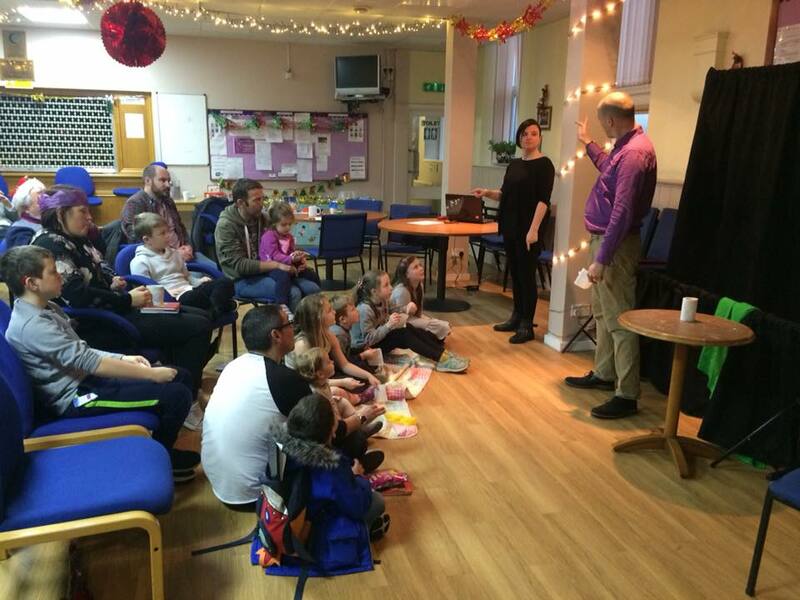 Significance Sign Choir is part of WDDA and practice at Bournemouth Deaf Club.